Airman First Class John Garcia II hails from Roanoke, Virginia, and is a euphonium player with the Air Force Band of Liberty’s Concert Band and Ceremonial Brass. He attended Athens High School in Athens, West Virginia, from which he was graduated in 1994. While there, he performed Clarke’s Carnival of Venice with his high school band and received the John Philip Sousa Band Award. He continued his studies at Alderson-Broaddus College in Philippi, WV, attending on a full scholarship. In 1998 he received a Bachelor of Arts degree with an emphasis on Euphonium and Trombone Performance. During his undergraduate years, Airman Garcia performed James Curnow’s Symphonic Variations for Euphonium and Orchestra with the Wheeling Symphony Orchestra and was named a Yamaha Young Performing Artist. 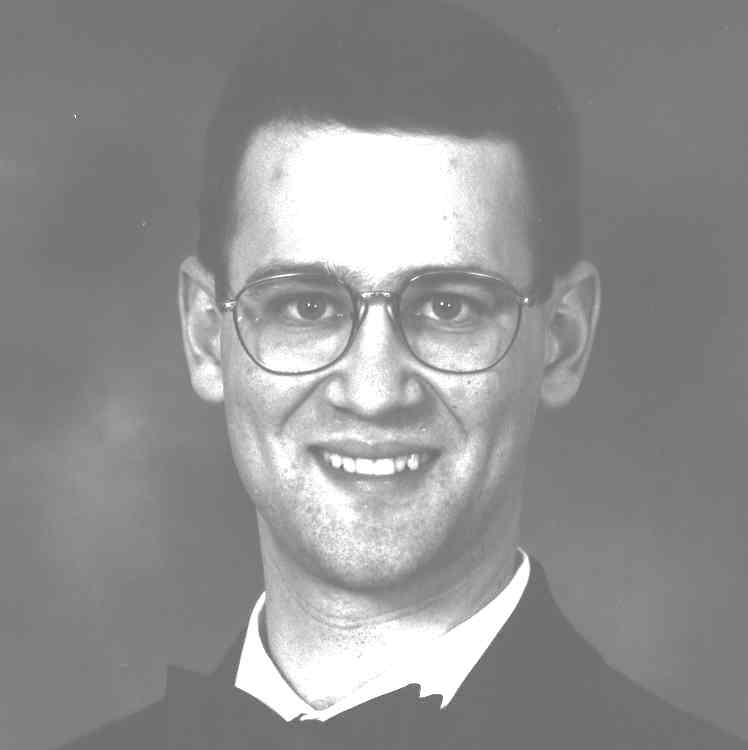 In the fall of 1998, he entered the University of Cincinnati Conservatory of Music as an Albert C. Yates Scholarship recipient, covering full tuition. Two years later he graduated with a Master of Music degree in Euphonium Performance. Airman Garcia entered the United States Air Force in October, 2000, and received his first assignment with the United States Air Force Band of Liberty. His wife Jennifer joined the first trumpet section of Concord Band last fall.